"He sprang from the people, he was the son of a plain farmer, and had 'driven team' in his day. Yet he was also a trained soldier. 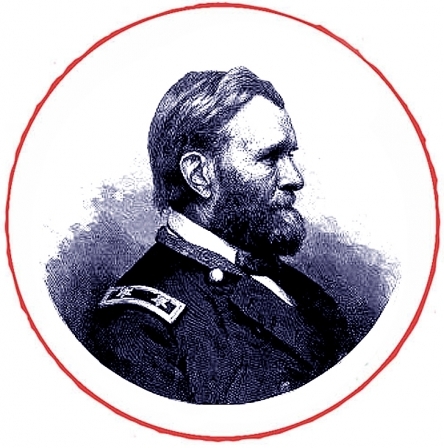 But, from first to last, he was merely the citizen in arms, and with the mighty array he commanded, he resumed his position in civil life as soon as his work was done...The giants of the Civil War were probably the last of a great race." Click here to read Grant's recollection of the first time he met President Lincoln.